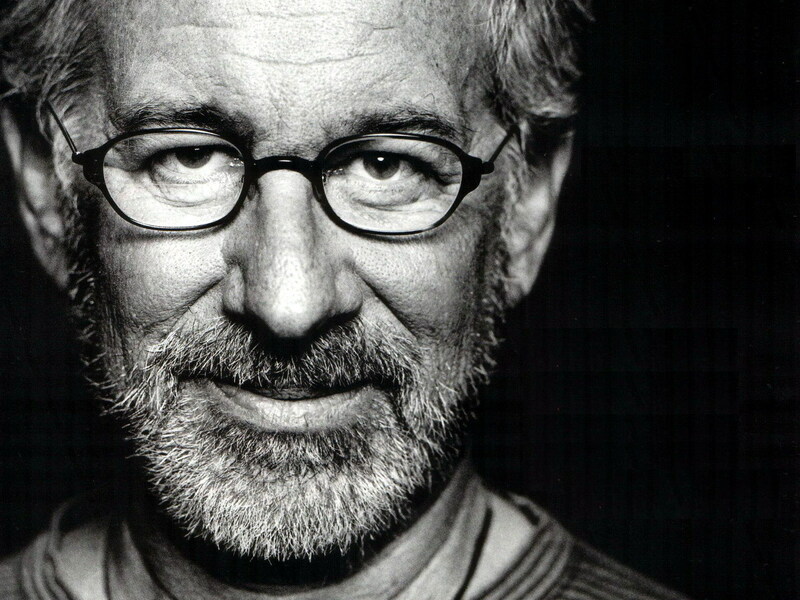 Spielberg – he’s got nothing on you right? If you thought the editing on the latest Transformers movie was ‘a bit tame’, the graphics in Avatar ‘not quite up to your standards’ or 12 Years A Slave ‘not moving enough’ then don’t fear. We won’t shun your perfection, won’t laugh at your attention to detail or chuckle at your desire to prove you’re ‘better than them’. Instead we can offer you a platform to prove it. Ok, so we’re not talking the IMAX, but your work will walk the hallowed digital turfs of the YouTube and if you’re REALLY lucky Vimeo too. In a roundabout way that’s us saying we need fresh talent. We need a Mac genius who can turn a car video into a YouTube audience pleasing (if there is such a thing) featurette in double quick time. Blackball Media’s rapidly expanding video department (and we don’t mean waistline, despite our close proximity to Greggs) needs a new video editor to work in our busy editing suite. When we say suite we mean desk next to the pool table, but you can call it a suite if you want. Once again, I digress (you’ll need to get used to that). This is a brilliant opportunity for someone who loves cars and video to “synergise” the two with some “blue sky thinking” thus allowing the two passions to “merge” to create some SERIOUSLY AWESOME FILMS viagra ohne rezept in holland. We work with some of the best brands in the UK – from car manufactuerers to price comparison sites – to produce compelling car videos that engage with audiences across the world. …then you’ll get the opportunity at Blackball Media. 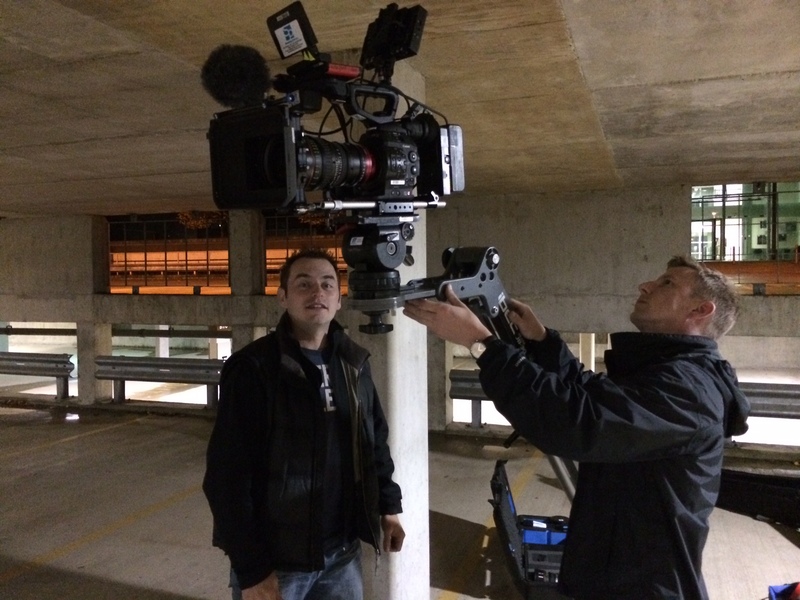 Our work is nothing if not varied and will give you a brilliant opportunity to develop your camera skills, editing mastery and prove that Sam Mendes really is “past his prime”. You’ll be working with a fun team that takes pride in their work and thoroughly enjoys doing it. You’ll get to travel the world (well, possibly to Europe, but if you’re American that would be seen as near-intergalactic travel, so we’re sticking with it), you’ll get to live in Gosport which boasts a swimming pool (where the last recorded case of athlete’s foot was at least three years ago. Probably), there are so many supermarkets you’ll need TWO hands to count them and where a ferry ride to another part of the world (Portsmouth) can take all of SEVEN minutes. A huge camera. And our head of video. You don’t know who you want to work with more, right? There are plenty more perks about living in Gosport – often described as the jewel of the Costa Del Portsmouth (by the local pub landlord) – but we can tell you all about them when you come to see us. First you’ll need to wow us (and us I mean Nigel, our head of video) with your application. We want to see your show reel, hear about why you won’t mistake PS with VHS and learn a bit about your background and your career ambitions. If you think you’ve got what it takes to impress, send a CV, covering email and a link to your show reel or examples of previous work to me at james@blackballmedia.co.uk. Applications close on August 15.